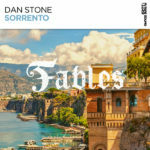 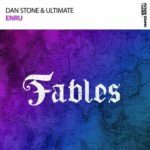 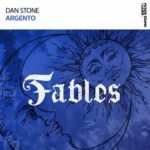 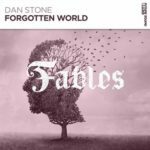 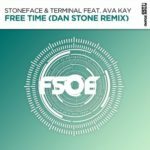 Dan Stone is one of the brightest stars on Future Sound of Egypt and his latest creation burns very bright indeed. 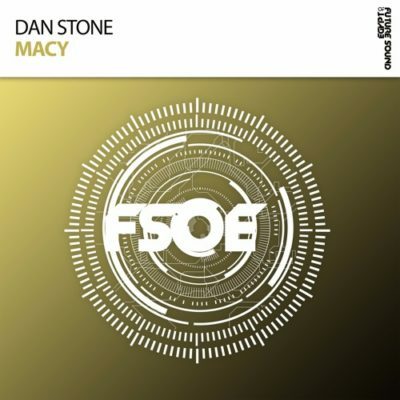 Following so many successful releases, Dan moves from strength to strength and here’s again the proof… Full of emotion, power and melody, this is “Macy”. 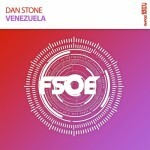 Tagged Dan Stone, FSOE, Future Sound Of Egypt.